Putrid long sleeves from Haggus band! More info/order HERE! Continue reading New merch from Haggus! Continue reading Obscene Extreme Festival!!! Split Archagathus / Whoresnation will be out next year at Uranium Overdose rec! Continue reading Split Archagathus / Whoresnation will be out next year at Uranium Overdose rec! Split Agathocles / Restos Humanos is out! Send you questions and orders to nobread@mail.ru Continue reading Split Agathocles / Restos Humanos is out! New Agathocles merch from Septic Aroma Of Reeking Stench! Continue reading New Agathocles merch from Septic Aroma Of Reeking Stench! Split Agathocles / Eristetyt is ready! Grab your copy at Here And Now Records! Continue reading Split Agathocles / Eristetyt is ready! First looks at Alex Murphy / Haggus split! Continue reading First looks at Alex Murphy / Haggus split! Split Agathocles / G.A.T.E.S is out now at Insane Society records! Continue reading Split Agathocles / G.A.T.E.S is out now at Insane Society records! Split Holy Grinder / Agathocles will be out at Rotten Noises Of Gore! 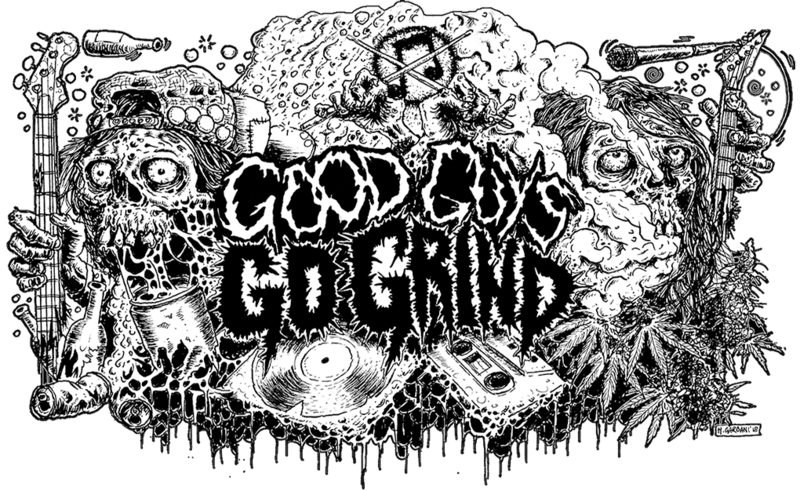 Continue reading Split Holy Grinder / Agathocles will be out at Rotten Noises Of Gore! Split Teknokrater / Agathocles will be out soon! Continue reading Split Teknokrater / Agathocles will be out soon! Split Agathocles / Aligrindtor will be out soon! Continue reading Split Agathocles / Aligrindtor will be out soon! New official patches from Left Hand Patches! You can find more info or make your order HERE! Continue reading New official patches from Left Hand Patches!